Welcome to one of the greatest Caribbean islands there is - JAMAICA!! or JA if you wish! I would assume you are here on this site because you would love to know more about my little island, right? That's what I thought. That is exactly why I have decided to take the time to create, "Jamaica-Land-We-Love.com." I will be taking you on a journey through time to ensure that you get as much out of the history and current affairs information as you would need. I will also be available to answer your questions, if the need arise, about anything you wish to learn more about or get clarification on. Well, enough about that. Let me give you a short outline of what will be included in this site. Let us listen to this famous festival song by Eric Donaldson - The Land of My Birth. Enjoy!! Now wasn't that relaxing? Doesn't this song bring back memories? To all those who love Jamaica but are not Jamaican, I am sure you enjoyed it too, right? There will be a lot more music and dancing to come on this site and you will enjoy every minute of it, guaranteed. Below you will find pictures of two of our National Symbols. You will get to know more about them as you navigate the site. Just to give you a bit of information - there are actually six national symbols and they are ALL written about in detail. Note: the following list is in no particular order! You will get a chance to view some of our most beautiful, breathtaking, and mouthwatering photos - even the ones that include me personally!! 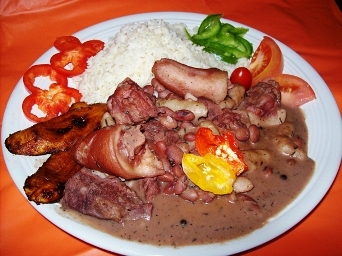 Just to show you what I mean, here is a photo of our national dish in all its glory. One taste of this dish and you will be coming back for more! So please, take your time and navigate through the site to learn more on the areas that you would LOVE to know more about and do share the info with others who you know have questions about sweet, sweet JA. On the note of sweet, take a listen to one of our many songs from "Tony Rebel - Sweet Jamdung." It was recorded some time ago, in about 1993. I am sure you will enjoy it. Those songs were selected to put you in a "feel-good" mood to go forth and learn more about JA. Remember, if you have any questions or queries please feel free to CONTACT ME and I will get back to you in a reasonable time frame. Some Pages To Take A Look At! 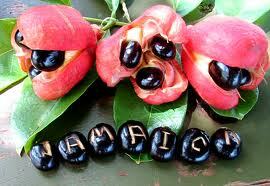 Get the latest news and happenings about things Jamaican. News, reviews, local and international. Want to learn some interesting facts about Jamaica? Well you have come to the right place. Read and Learn!! This map of Jamaica is an interactive one that is available via google maps. Jamaica beaches are beautiful, serene and are among the most visited beaches in the world. Here are a few to choose from. There are approximately 10 public holidays in jamaica. Six of which are secular and four which are christian celebrations. Learn more now! Jamaican Independence came about on August 6th, 1962 with the country having it's first Prime Minister named Alexander Bustamante. The National Anthem of Jamaica is also known as the National Prayer of Jamaica. Learn about its inception, creation and learn the words here!! The Jamaican awards and honours are granted to outstanding Jamaicans who have earned the titles branded and given by these insignia. 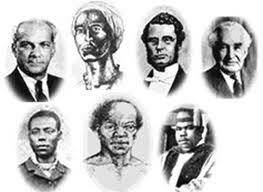 There are seven National Heroes of Jamaica that have fought, toiled and made significant contributions to the development of Jamaica. Learn about each of them here!! 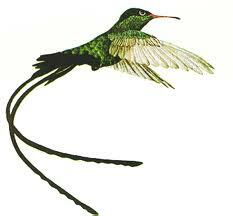 There are Six(6) national symbols of Jamaica that are explained in detail. Learn about them all here! 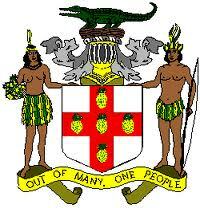 Jamaica National Pledge and Song were compiled by A.L. Hendricks and Lloyd Hall and they are national symbols that shows our uniqueness as Jamaicans. The Jamaican Prime Ministers have served collectively for over 50 years. Our first being Noman Manley and our present or current being Portia Simpson-Miller. Jamaicas political parties, the JLP and the PNP, were founded in the years 1943 and 1938 respectively. A third party was founded in 1995 called the National Democratic Movement. There are over sixty (60) Banks In Jamaica. 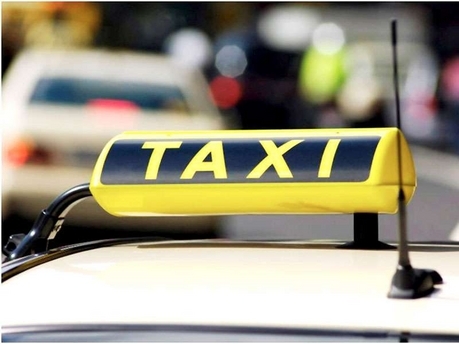 These include commercial banks, merchant banks, building societies and credit unions. The Credit Unions of Jamaica Movement has grown to over thirty eight (38) Credit Unions islandwide and they are ALL not-for-profit entities that are safe and convenient to do business. 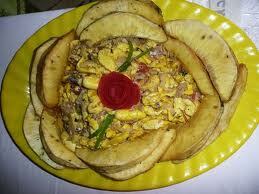 Jamaican cuisine was impacted by the many different settlers that came to our little island. From Arawaks, to the Spanish, to the English, etc. Learn more about where it all began here!! 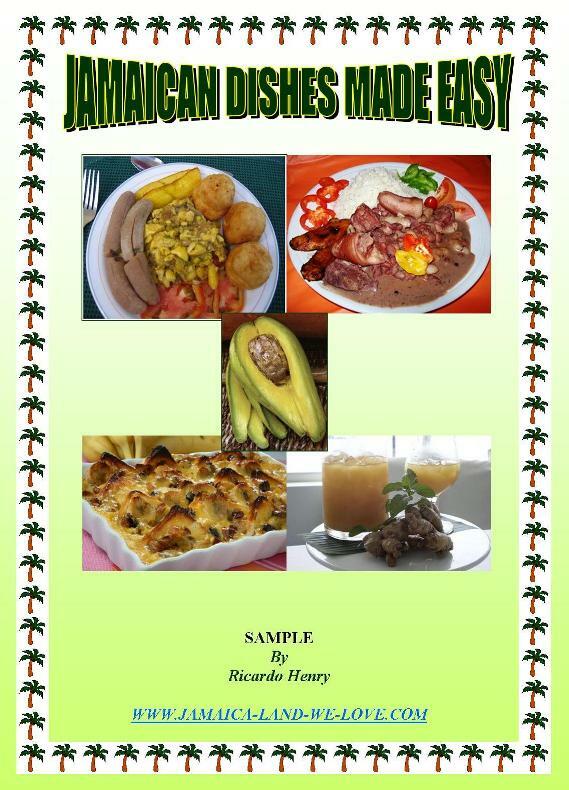 Jamaican Recipes - Easy and Fun to Try!! Jamaican recipes are easy and fun to try. They are also delicious. Get your cooking on with these delectable recipes, Jamaican style. 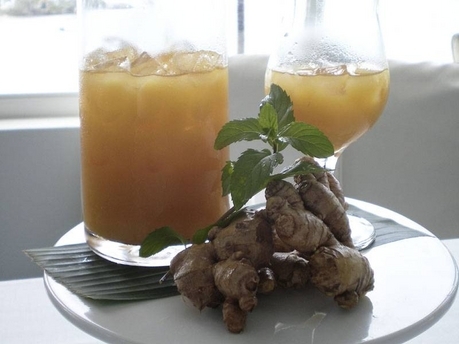 Try some of these Jamaican Beverages, they will be refreshing, tasty and unforgettable. Give your taste buds a thrill. Jamaican Breads and Cakes are tasty and easy to make. Follow these easy to make recipes and you will be on your way to having some tasty treats. These Jamaican Porridge Recipes are easy to prepare and you can have them to rotate as part of your breakfast menu so you do not get bored! Jamaican dancehall music was developed in the 1980's and is the pinnacle of the music industry we are now experiencing with constant changes in sound derived from earlier genres. Robert Nesta Marley, internationally known as Bob Marley, or the King of Reggae, was born on February 6, 1945 in Nine Miles St. Ann and died on May 11, 1981. Louise Bennett Coverley is popularly known as Miss Lou. She was born September 7, 1919 and Died on July 26, 2006. Edna Manley was born in England in 1900 to a Jamaican mother and an English father. She died on February 2, 1987. Getting to Jamaica is by far easier today than it was some 20 years ago. 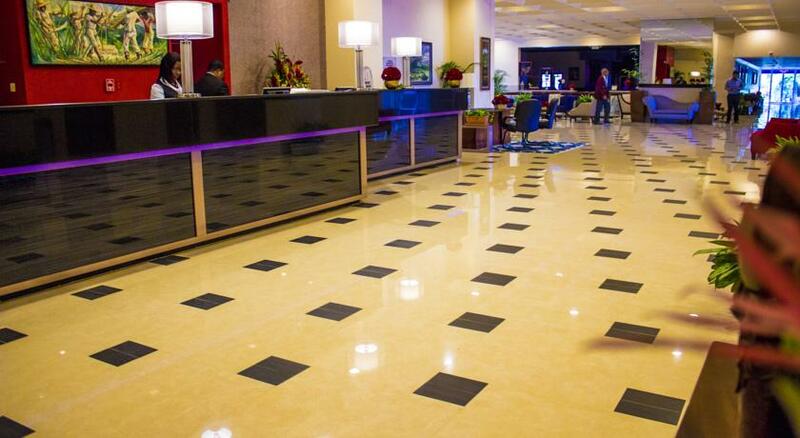 There are varying frequent flyer aircrafts and cruises to choose from. Kingston Jamaica is located on the southeastern end of the island and it boasts a population of approximately 96,052 (as of 2001). St Andrew Jamaica was one of the first parishes to be established by Law in 1867. Its population is roughly 573,369 as of 2011. Clarendon Jamaica is the island's third largest parish with an area of approximately 1,196 square km. It is located in the county of Middlesex with May Pen as its Capital City. Saint Ann Jamaica is the largest parish in Jamaica and was one of the first places Christopher Columbus landed in 1494 while on his second voyage. Portland is Jamaica's seventh largest parish. It is well known for its beaches and it is located in the county of Surrey. Westmoreland Jamaica was created in 1703 and its present capital, Savanna-La-Mar was founded in 1730. Savanna-La-Mar traslate to "the plain by the sea". Negril is located in the parish. Manchester Jamaica is said to be the last parish that was created in Jamaica in 1814 out of parts of the surrounding parishes of St. Elizabeth, Clarendon and Vere at the time. Trelawny Jamaica is Jamaica's FIFTH largest parish that measures approximately 874 square km. It was formed from the eastern part of St. James in 1770. St Elizabeth Jamaica is one of the largest parishes in Jamaica and was named in honour of Lady Elizabeth Modyford. The Capital of St. Elizabeth is Black River. St James Jamaica was one of the second group of parishes formed in Jamaica and was named by Sir Thomas Modyford in 1665. 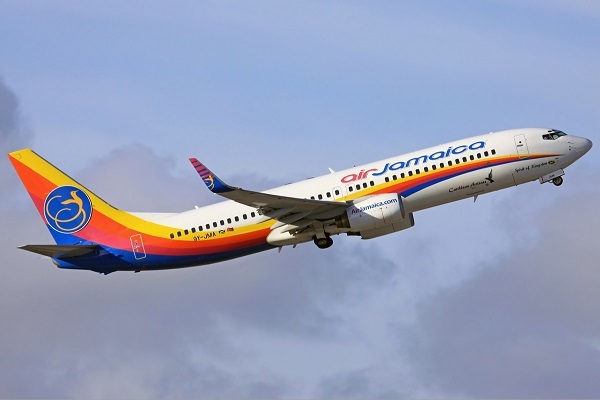 The capital of St. James is Montego Bay. St Thomas Jamaica was named after Thomas Hickman (Lord Windsor), Governor of Jamaica in 1662. It was originally called St. Thomas-in-the-east. The capital is Morant Bay. St Catherine Jamaica is the second largest parish that was formed in 1534 and was named for Queen Catherine of Portugal, wife to Charles II of England. St Mary Jamaica is the fifth smallest parish measuring approxomately 610 square km. The Capital of St. Mary is Port Maria. St Mary has three large towns, Port Maria, Oracabessa, and Annoto Bay. Get in touch with Ricardo, owner of Jamaica-Land-We-Love.com and leave comments or ask questions as you wish. Jamaica land we love disclaimer seeks to address any legal issues, comments, or queries that may arise from time to time about the information on the site. I promise to use it only to send you Jamaica Land We Love Newsletter. Jamaica is an island found in the Greater Antilles of the Caribbean with a rich culture in music, dance, food etc. Come learn more about this little island paradise!! Learn more at Solo Build It!! !